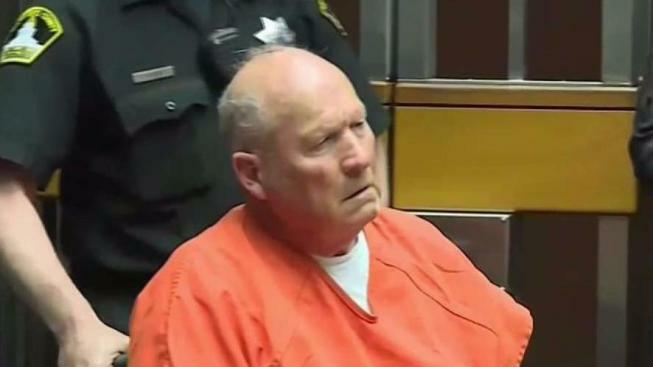 SThe former policeman accused of being the Golden State Killer heads back to court Thursday to fight prosecutors' efforts to collect more of his DNA. Pete Suratos reports. 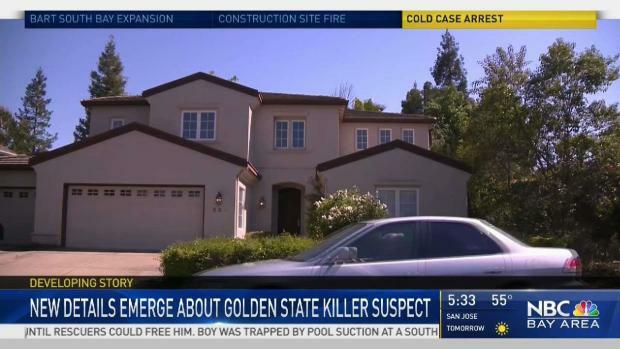 A judge ruled Thursday that prosecutors can collect DNA, fingerprints and body photographs of the former policeman accused of being California's Golden State Killer. But Superior Court Judge Michael Sweet sided with the district attorney and said that courts have repeatedly allowed the collection of such evidence because it's not a form of testimony and would not harm DeAngelo's right against self-incrimination. "There's no basis to stop the execution of the search warrant," he said. 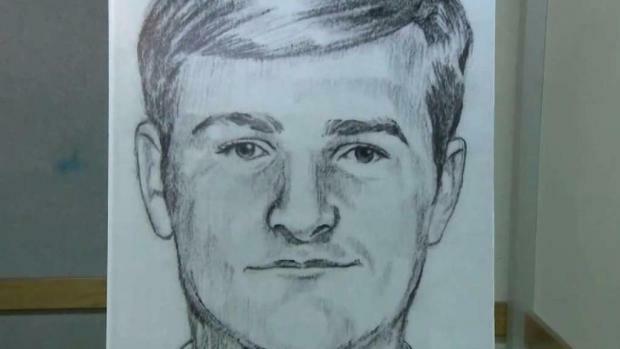 He was arrested last week and identified by prosecutors as the man responsible for at least a dozen murders and more than 50 rapes across California in the 1970s and '80s. Prosecutors said they used DNA and a genealogical website to identify DeAngelo, decades after the case had gone cold. Diane Howard, DeAngelo's public defender, declined comment as she left court. Deputy Sacramento County District Attorney Thienvu Ho declined to answer questions about why prosecutors needed the DNA, fingerprints and photographs of DeAngelo's entire body.